When the filters in your Comfort First Filtered Diffuser are ready to be replaced, we have you taken care of. 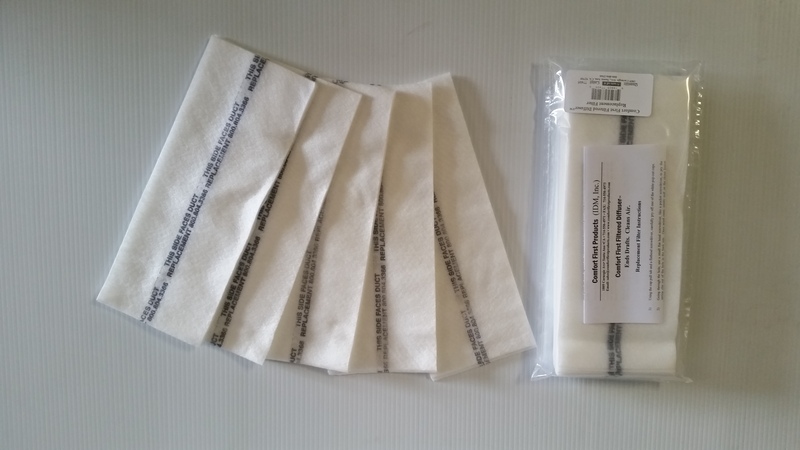 This filter replacement pack will cover filter replacements for all of the filters within your diffuser. Each pack comes with four filters, one for each louver of the diffuser. Easy to install and even easier to maintain, these replacement filters make it easy to ensure that quality of air is never lacking in your establishment. MERV 12 is standard for offices and most locations. MERV 14 is perfect for Hospitals, Labs and other areas requiring higher filtration, where static pressure will not be an issue. Because the Comfort First Filtered Diffuser removes particles and allergens from the air at a more efficient rate, maintaining your diffuser filters becomes more important. 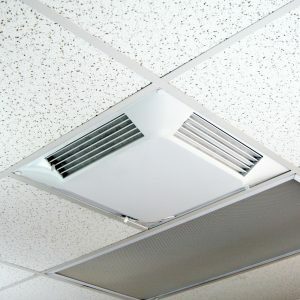 At Comfort First, we know that in order to maintain the air quality in your establishment you need to be prepared to replace your filters at any time. That’s why we’ve created the perfect package of replacement filters. 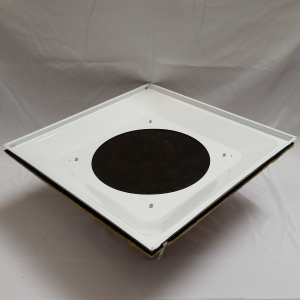 Our replacement packs will include one set, which is the equivalent of four filters. 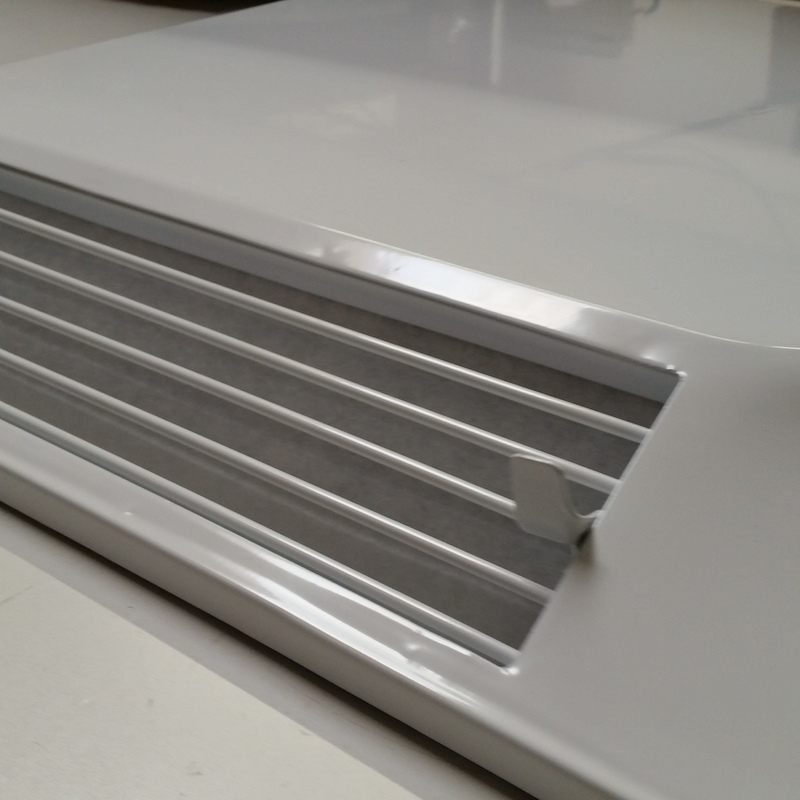 This means that you have enough to replace the filters of each of the four louvers. Each diffuser initially comes with a MERV 12 filter, unless a MERV 14 filter was originally ordered. 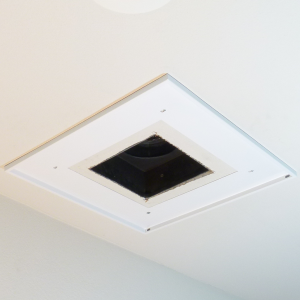 The MERV 12 filters trap duct work pollution particles .03 micron in size at a 40.6% efficiency level at 150 fpm, improving air quality which helps to reduce allergic reactions and illness. 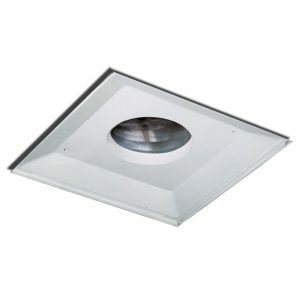 A MERV 14 option is available with an efficiency level of 66% at 150 fpm air flow. Refer to our MERV 14 Performance Data sheet to be sure the static pressure increase, however slight, will work with your system. Filters should be replaced every four to six months, depending on where you live and the factors that will affect the quality of air. The replacement process will only take a few minutes. Start by removing the white caps of the diffuser. Using a screwdriver, open up the diffuser and remove the old filters from the velcro. Next, place the new filters over the velcro and close the unit. Finish by replacing the white caps where they were prior.